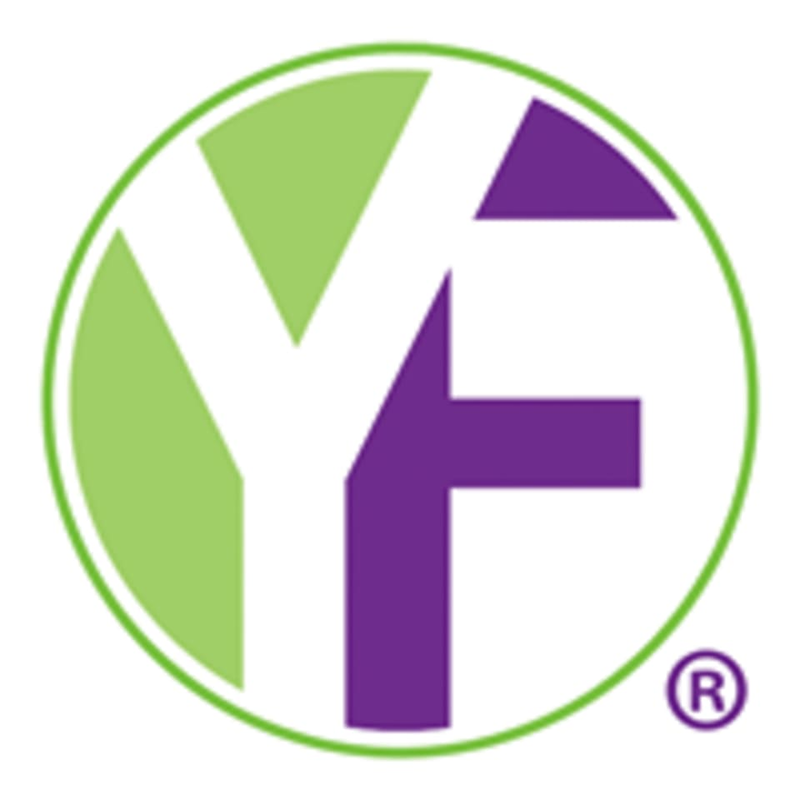 Start taking classes at Youfit Health Clubs and other studios! Be sure to stop by the front desk to check in for your Open Gym reservation. Youfit has showers and toiletries, but you'll need to bring your own towel. Also, don't forget to bring your own lock. If you don't have one, you can purchase a lock at the front desk. You can arrive at any time during your reservation window and stay for 10 minutes, 2 hours or 4 hours — you do you. This club is conveniently located off Sterling Rd and Bryan Rd, east of I-95, at Dania Pointe. It was good! The front desk seemed to have no idea they offered open gym on class pass and the guy was confused... other than that, the tv on the treadmill was glitchy... other than that no complaints! Youfit Health Clubs – Miami - 24th St.